The good news is that relatively simple email security solutions can be found to combat the threat of ransomware. Since ransomware is nearly always initiated via email, adopting a strategy that block malicious URLs and weaponized attachments is the single most effective means of defense in the fight against ransomware. DuoCircle’s Advanced Threat Defense is an effective low cost solution for organizations seeking to defend against email based threats. 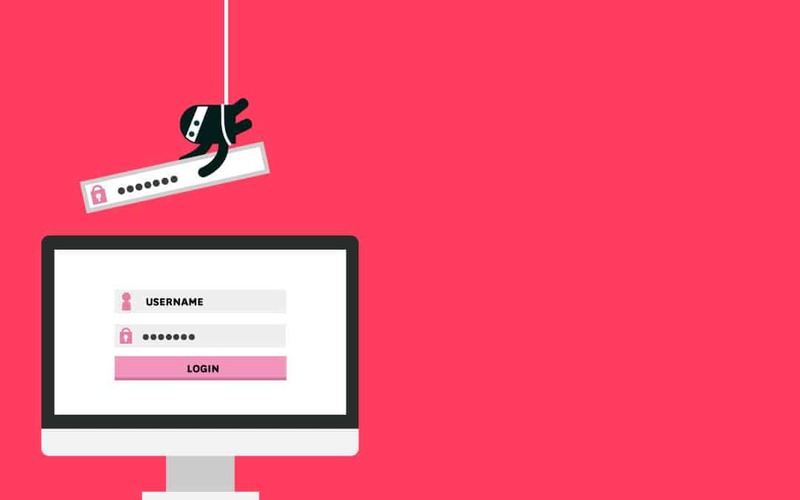 Email-borne attacks include ransomware, phishing, malware, spam, and more, and they are becoming more common and more sophisticated every day. DuoCircle’s Advanced Threat Defense brings together all the tools your organization needs into one integrated solution to protect and defend your employees from these threats. Using an intelligent classification engine, Advanced Threat Defense detects these threats in real-time and defends against them with the highest possible level of accuracy. With Advanced Threat Defense from DuoCircle, ransomware attacks are detected and defeated. Every incoming and archived email is scanned, and suspicious attachments are identified using advanced threat detection. Advanced Threat Defense offers end to end email protection service against threats, including the ever-increasing threat of ransomware. DuoCircle’s Advanced Threat Defense is a multi-layered approach to email threat protection that pulls all the features you need together in a single integrated solution to fight malware, ransomware, and phishing attacks. 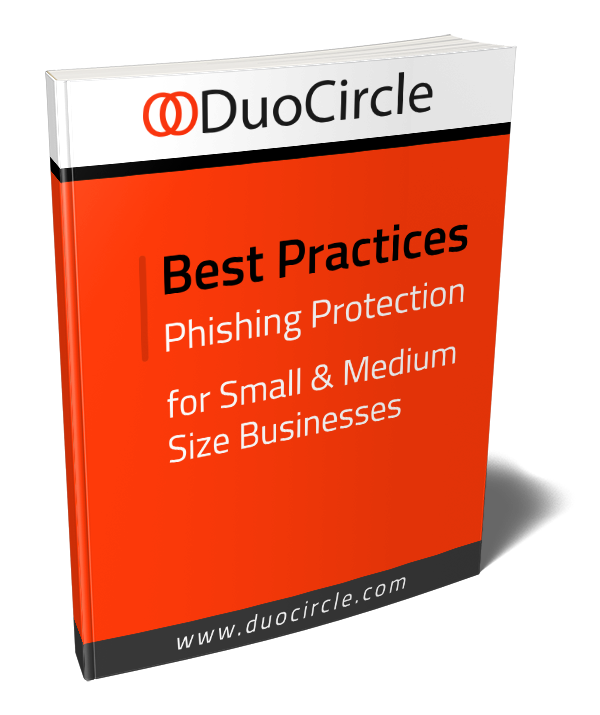 DuoCircle is an industry-leading provider of secure cloud-based email security services. As an additional level of front-line protection, DuoCircle also offers the Advanced Threat Defense Suite. This powerful suite of tools and systems offers end to end protection against threats, including the ever-increasing threat of ransomware.